Medical Radiation is a field that is constantly evolving and with that comes a growing need for qualified medical radiation scientists to work in our public and private hospitals. Those scientists start here. This professionally accredited double degree, offered by the University of Tasmania and Charles Sturt University (CSU), teaches you the ins and outs of radiation science, specialised equipment, patient care and human biology. 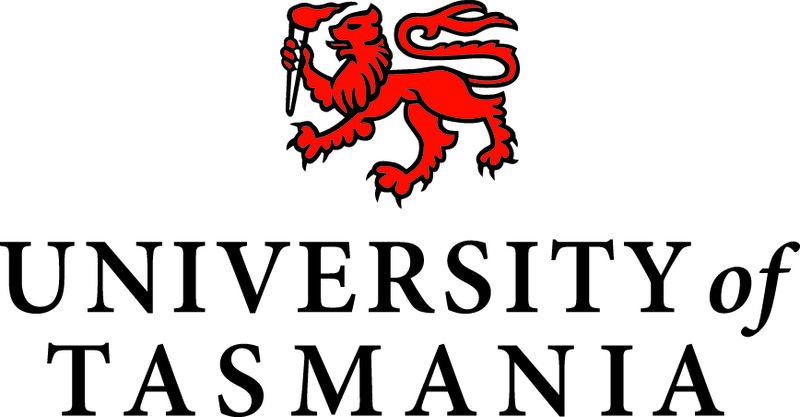 Your first two years of study are at University of Tasmania's Launceston campus, with the following two taking place at Charles Sturt University, Wagga Wagga campus. At the beginning of your third year, you will choose a specialisation and study units directly related to Medical Imaging, Nuclear Medicine or Radiation Therapy. Your final year is a professional development year, where you will put the skills you have learnt into practice in a private or public hospital.